According to a new report by the UC Berkeley Labor Center one of the most important effects of a strong labor movement is the countervailing force it poses to the corporate sector in the political and public policy arenas. 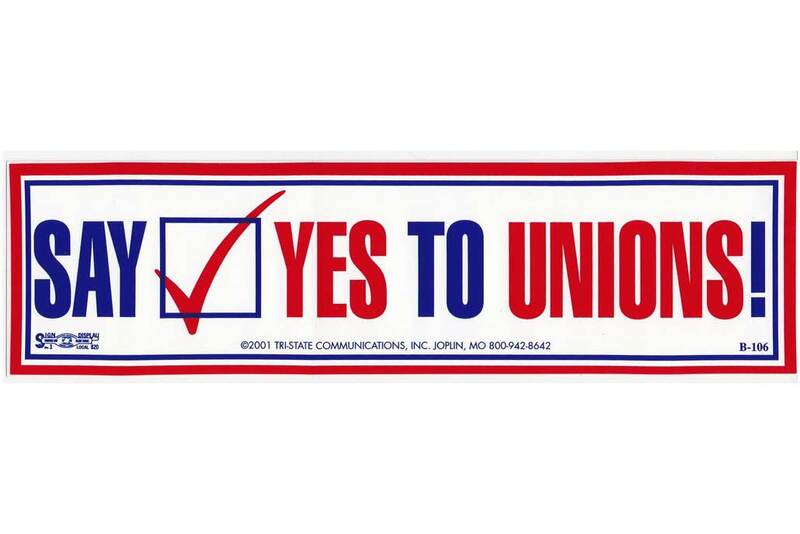 With the support and backing of labor, California has passed ambitious laws promoting the rights of workers – union and non-union alike – as well as policies advancing the common good broadly. In 2016 California passed a $15 minimum wage. When it is fully implemented in 2023, together with local minimum wage increases, the law will improve incomes for 6.4 million low-wage workers by a combined $23 billion a year. California labor-supported efforts have ensured continued school funding during the Great Recession, protected patients from receiving surprise out-of-network medical bills, created greater transparency in prescription drug pricing, and supported development of vital infrastructure including transit, housing and water. Click Here to Read Full Report!